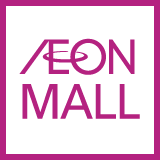 AEON JAPAN | Shopping Guide Mall,Supermarket,Coupon.Enjoy AEON! Please finish payment and bring your passport, receipts and purchased goods to the Service Counter (AEON store). Business hours and service hours of taxexemption may differ. The types of credit card and cash card that can be used are:MasterCard, Maestro, Cirrus, VISA, PLUS and UnionPay. Enjoy spending the entire day at this large shopping mall! Discover for yourself how delicious japanese side dishes can be! WAON is a prepaid electronic money card for use within japan. 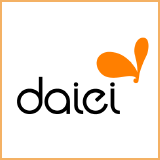 Copyright © 2017 AEON Co., Ltd. All rights reserved.